We’re two ladies with a real passion for interior design. 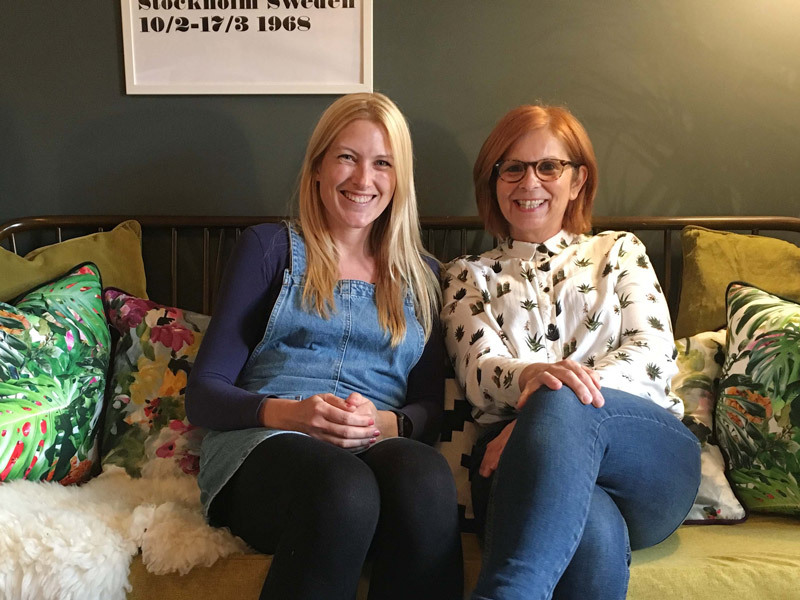 We are a Mother and Daughter-in-law duo who quickly found a shared joy for interiors. Green & Mustard is our outlet for our creativity. We love sharing our inspiration on Instagram and also through our blog where we experiment, review and explore interior design ideas.